The Irrawaddy looks at the selection of ministers put forward by the National League for Democracy and military. The Irrawaddy looks at the 18 ministers put forward by the National League for Democracy (NLD) on Tuesday for 21 leadership positions, of which party leader Aung San Suu Kyi is likely nominated for four. The information below was provided by the NLD or included in official Parliament biographies. Burma’s new government will have a total of 21 ministries. Three of these—Defense, Home Affairs and Border Affairs—will remain under the control of the military, which will appoint its own ministers. None of the lawmakers in attendance for Thursday’s Union Parliament session raised any objection to the 18 names put forward for ministerial posts this week. NLD chairwoman Aung San Suu Kyi’s presidential aspirations were dashed by the military’s refusal to amend Article 59(f) of Burma’s 2008 Constitution. The provision bars her from holding the executive post because her two sons are British citizens, as was her late husband. 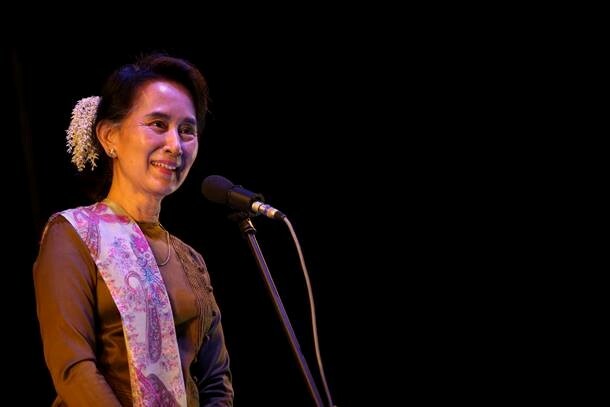 Nominated for four cabinet positions, some are referring to Suu Kyi’s role in the new government as that of a “super minister.” She has been representing Rangoon’s Kawhmu Township in Parliament’s Lower House since 2012 and has been a leader in Burma’s pro-democracy movement since she entered politics in 1988. 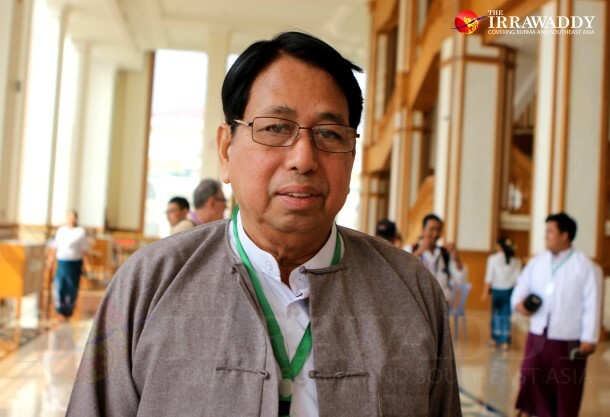 Born on April 1, 1948, the long-time Union Solidarity and Development Party (USDP) central executive committee member was a Lower House MP and chairperson of the Judicial and Legal Affairs Committee during Thein Sein’s administration. He lost his Chin State legislative seat in the 2015 election to a candidate from the NLD. Thura Aung Ko graduated from Burma’s Defense Services Academy and served in the military from 1969 to 1997. He had reached the level of brigadier-general when he then joined the State Peace and Development Council (SPDC) government and served as deputy minister in the Ministry of Science and Technology and later held the same position in the Ministry of Religious Affairs. Born on July 8, 1955, the NLD lawmaker currently represents Rangoon Constituency (6) in Parliament’s Upper House. 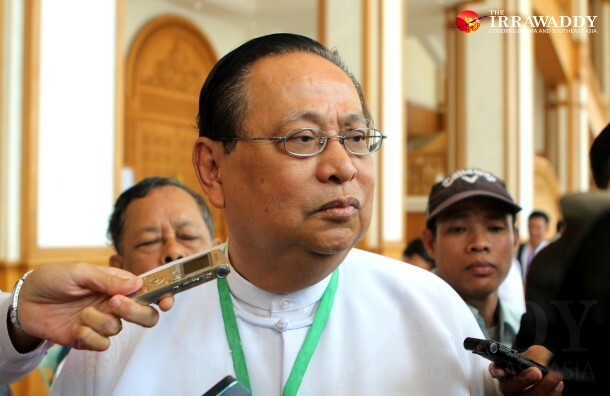 He is known for his past role as the rector of Rangoon University, and has advocated for a more decentralized education system in Burma. Born on Nov. 3, 1950 in Meikhtila, Mandalay Division, Khin Maung Cho has a bachelor’s degree in mechanical engineering from Rangoon Institute of Technology and is an executive engineer at Super Seven Stars Motor Industry Company Ltd.
Born on Feb. 23, 1948, Kyaw Win holds a bachelor’s degree in economics. He spent 20 years working within the National Planning Ministry before joining the Internal Revenue Department and then shifting to business consulting. 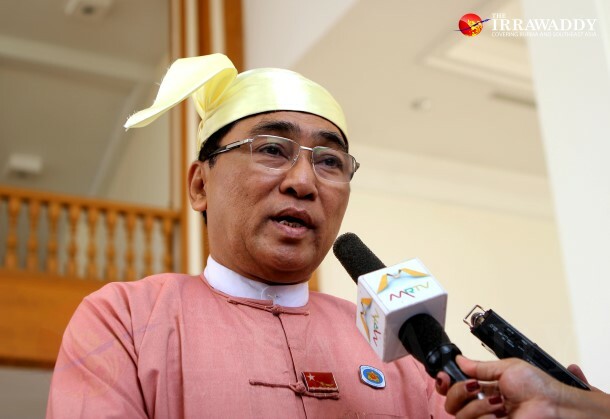 Currently, Kyaw Win is an NLD lawmaker in the Lower House representing Rangoon’s Dagon Seikkan Township. 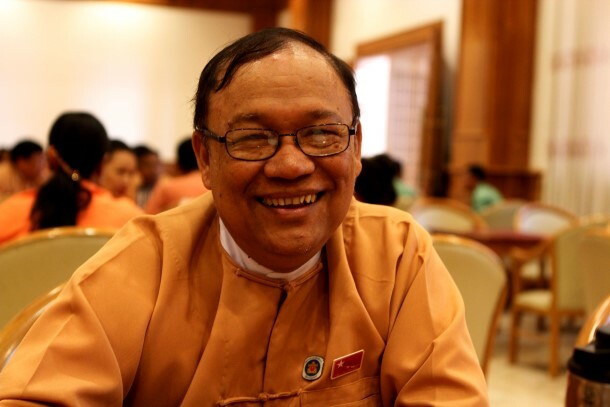 Myint Htwe worked in Burma’s Health Ministry from 1976 to 1994 before joining the World Health Organization. He studied at Rangoon University of Medicine, then the Institute of Public Health of the University of Philippines and finally, Johns Hopkins University in the United States, where he earned a doctoral degree in international health and epidemiology. At present, Myint Htwe is a central executive committee (CEC) member of the Myanmar Academy of Medical Science and the vice chairman of the Myanmar Liver Foundation. He is also a member of the Legal Affairs and Special Cases Assessment Commission. 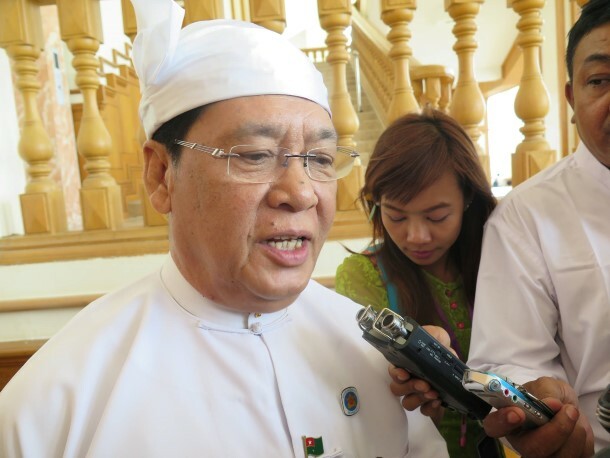 The 76-year-old ethnic Mon minister is the vice chairman of the Mon National Party (MNP), and is highly respected within the Mon political sphere. Nai Thet Lwin was born in Karen State’s Kawkareik Township and later went to Moulmein University, from which he holds a bachelor’s degree in philosophy. Although he did not run for election in 1990, he served as the vice chairman of the Mon National Democratic Front (MNDF), which won five seats before later evolving into today’s MNP. 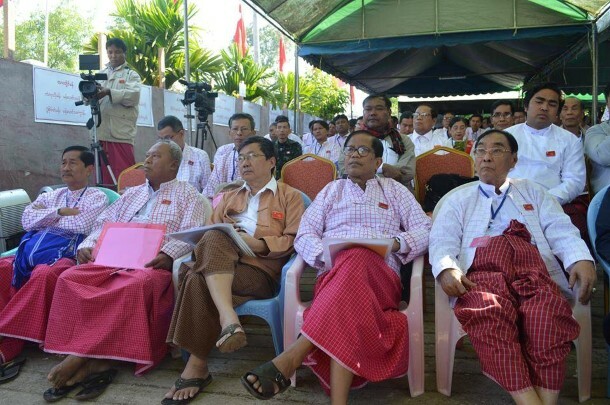 Nai Thet Lwin reportedly has close ties with the United Nationalities Alliance (UNA), a coalition of ethnic political parties and an NLD ally. He also reportedly has good relations with leaders of the New Mon State Party (NMSP). Sixty-eight-year-old Ohn Maung has 40 years of experience in the tourism industry and is the former CEO of Inle Princess Resort, a hotel recognized for practices of corporate social responsibility. From southern Shan State, Ohn Maung was elected as an NLD parliamentarian in his native Nyaungshwe (Yawnghwe) in Burma’s 1990 election, but like others from the era, he was not allowed to take office. Born on June 15, 1951, Ohn Win earned a master’s degree in watershed management from Colorado State University in the United States. He is a former pro-rector and professor from the University of Forestry in Yezin, near Naypyidaw, Burma’s capital. Born in 1949 in Thandwe, Arakan State, the ethnic Arakanese earned his medical degree from the Rangoon University of Medicine in 1975. He worked as a general physician until entering the literary sphere in 1988. He is a renowned writer and is particularly known for his translated works on motivation and personal development. He won Burma’s national literature award in 1995. 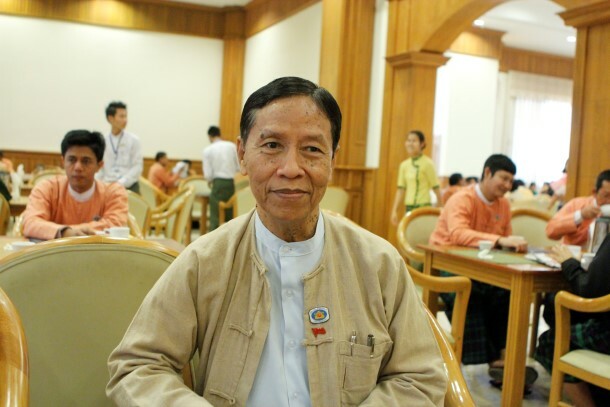 Born on Jan. 17, 1943, the 72-year-old joined the NLD in 2012. Than Myint is currently the chairman of the Hlaing Tharyar Township NLD chapter and a lawmaker in the Lower House representing the same area. He has a bachelor’s degree in economics from Rangoon University and also earned master’s and doctoral degrees in the US. In the past, he served in a number of positions within the Ministry of Finance. Born on Nov. 15, 1953, Thant Zin Maung has a master’s degree in mathematics and was once the general manager of the government-owned Myanmar Railways. He is a Lower House lawmaker representing Monywa in Sagaing Division. Born on Aug. 4, 1949 in Yenangyaung, Magwe Division, Thein Swe is a graduate of the 13th intake of the Defense Services Academy. He holds a diploma certificate in defense studies (National Defense College), an honorary academic doctorate (Japan International Marine Science and Technology Federation) and a post-graduate diploma in law. He was in the service from 1967 to 2003 and rose through the ranks to major general. He served as the Minister for Transport from 2005 to 2010. 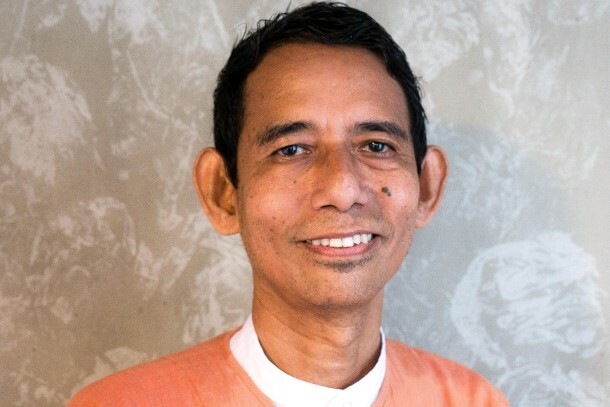 He is from the Union Solidarity and Development Party (USDP), served in the previous Parliament and is a lawmaker in the Lower House for Arakan State’s Ann Township. 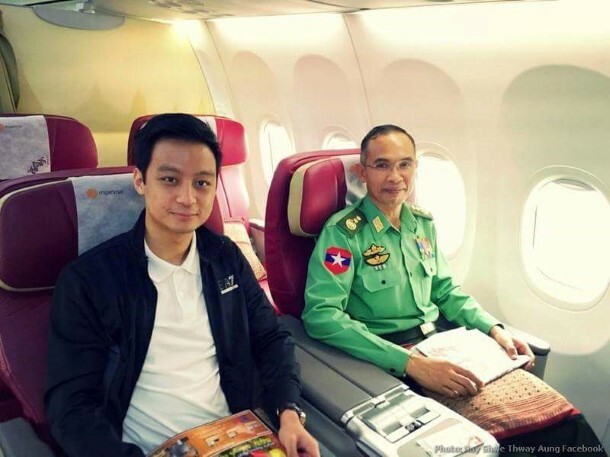 Win Khaing graduated from Rangoon Institute of Technology (now Yangon Technological University) and worked for Myanma Oil and Gas Enterprise under the Construction Ministry. In 1990, he established United Engineering Co., which still successfully operates today. He is the current chairman of the Myanmar Engineering Society and a member of the Myanmar Investment Commission (MIC). He is also a member of the National Energy Management Committee (NEMC), Myanmar Industrial Development Committee (MIDC), Myanmar Board of Engineers (MBE), Committee for Quality Control of High-rise Buildings Projects (CQHP), Asean Federation of Engineering Organizations (AFEO) and Asean Academy of Engineering and Technology (AAET). 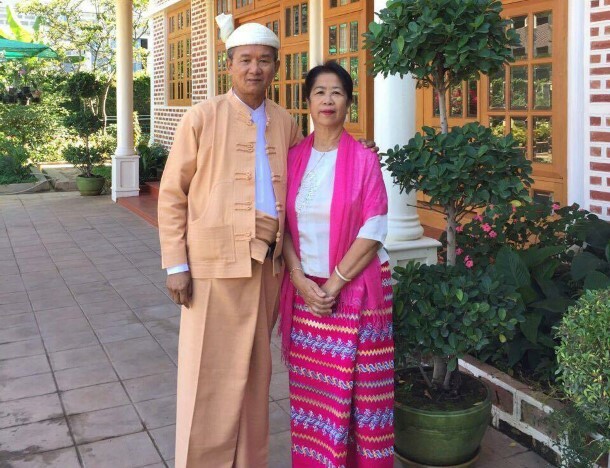 Born on June 1, 1954, Win Myat Aye is an Upper House lawmaker from Pegu Division’s Constituency (4). He is also a paediatrician and once served as the rector of Magwe University of Medicine. Born on Nov. 27, 1959 in Kyauk Padaung, Mandalay Division, Lt-Gen Kyaw Swe is a graduate of the 22nd intake of the Defense Services Academy and holds a master’s degree in defense. He served as principal of the Defense Services Academy, the commander of South West Command, the Military Security Affairs chief and Border Affairs Minister in the previous government. Born on July 24, 1956 in Sagaing Division, Lt-Gen Sein Win is a graduate of the 54th intake of the Officer Training School of the Burma Army and holds a master’s degree in defense. He served as chief of the Bureau of Air Defense and was the Defense Minister in the previous government. Born on June 8, 1960 in Chauk, Magwe Division, Lt-Gen Ye Aung is a graduate of the 23rd intake of the Defense Services Academy and holds a master’s degree in defense. He served as the commander of Central Command and is Judge Advocate General in the service. He is also a military representative in the peace talks between the government, ethnic armed groups and the army.